Step up to commercial cleanup power! This unit is ideal for medium size maintenance contractors and large property owners. Forget the fatigue associated with pushing blowers. The self-propelled option increases productivity so you can rip through 30% more property a day! 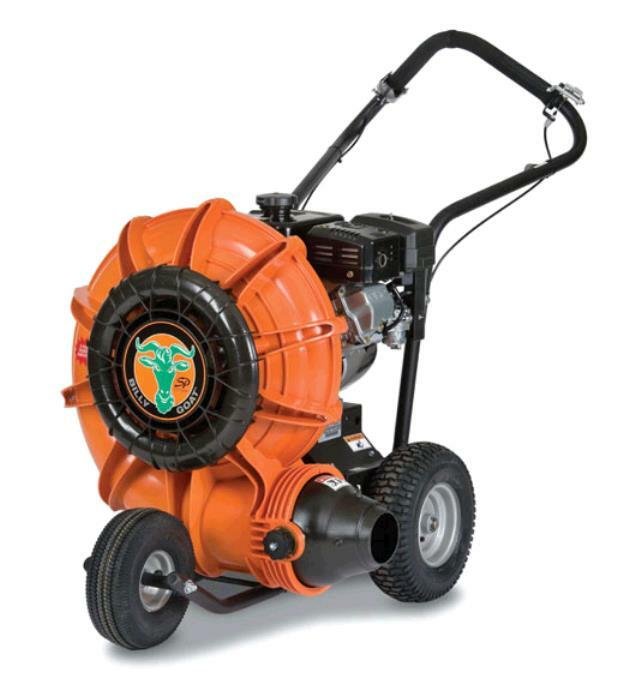 * Please call us for any questions on our blower leaf push rentals in Dallas, Fort Worth, Arlington, Grand Prairie & DFW Metro Area.